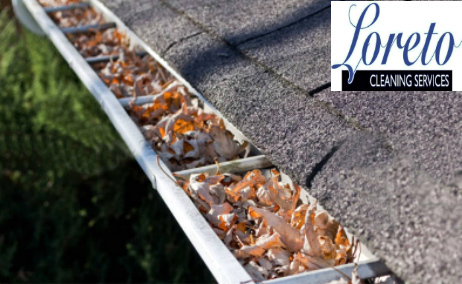 Get 15 metre’s of gutters cleaned out and waste taken away. 15 metre’s would cover most average 3 bedroom homes front, back and side on one level. Please note- additional charges may apply if there are more than 15 metre’s to clean.